When it's time for a Shopify business owner to expand and reach out to new customers they usually create a new shop. If the decision was made to expand the variety of products then you can create another Shopify shop. 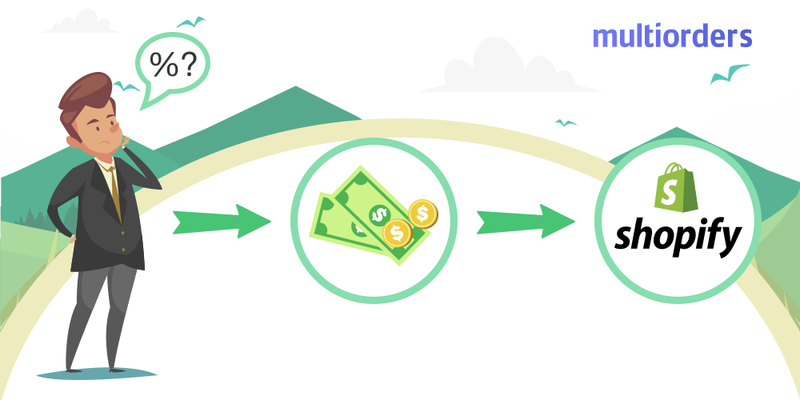 However, if you decide to expand to another e-commerce platform with the same products, you can choose from a huge variety of platforms. In this case, Amazon would probably be one of the most popular targets for expansion. 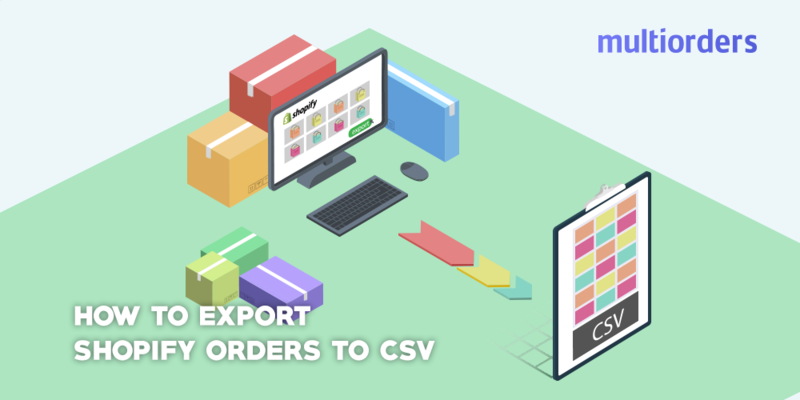 To make your life easier you should then follow this guide to sync Shopify and Amazon inventories. Previously, with only a Shopify store, the inventory management was pretty straightforward. On the other hand, having two e-commerce shops things can get complicated. At first, it seems like an easy task to solve, but the more your business dives into the new audience, the harder it gets. With all the new customers and two different shops, it can be mission impossible to track who ordered what and where it should go. Multiorders inventory management software is here to help. 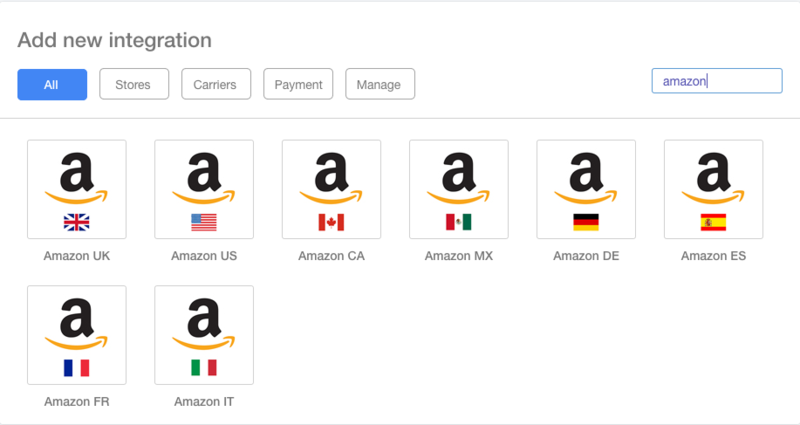 It can synchronise Shopify and Amazon shops and all the management can be done on one dashboard. 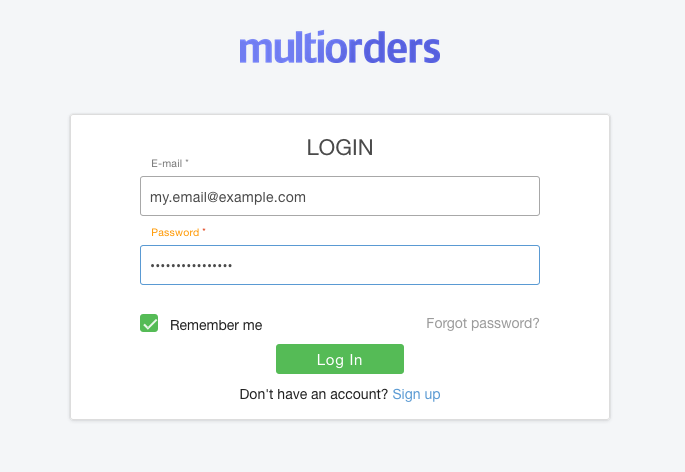 Most importantly, Multiorders helps manage not only your inventory, but also orders, customers and suppliers. If you want to go beyond the limits, you should use Multiorders and forget about time-consuming activities. 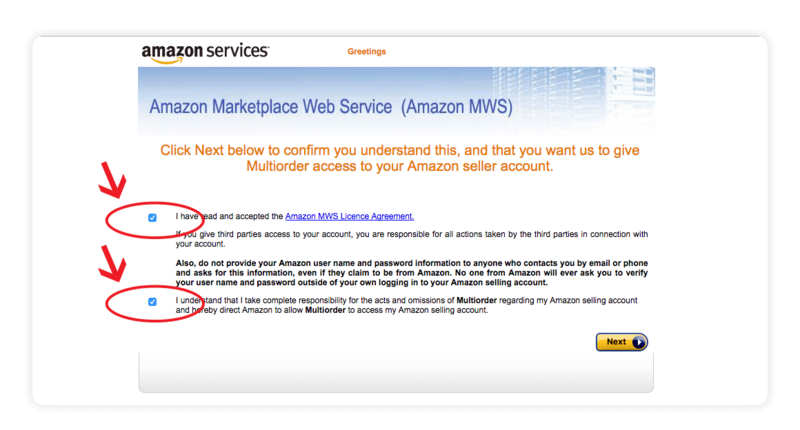 It is very easy to start with Multiorders. All you need to do is integrate each shop and they will synchronise automatically. Afterwards you can add as many stores as you want exactly the same way. Just follow the steps below. A new window will appear. Fill in the display name and your store name. Also, check the “Merge products with identical SKU” box. This will allow automatic product merging with the same SKU from different stores, therefore in the inventory, you will have a shorter list and it will update automatically when a customer buys from any of the integrated shops. The amount of available stock will also automatically update in each shop accordingly. You will be redirected to Shopify's Login page. Fill in the details and click Log In. 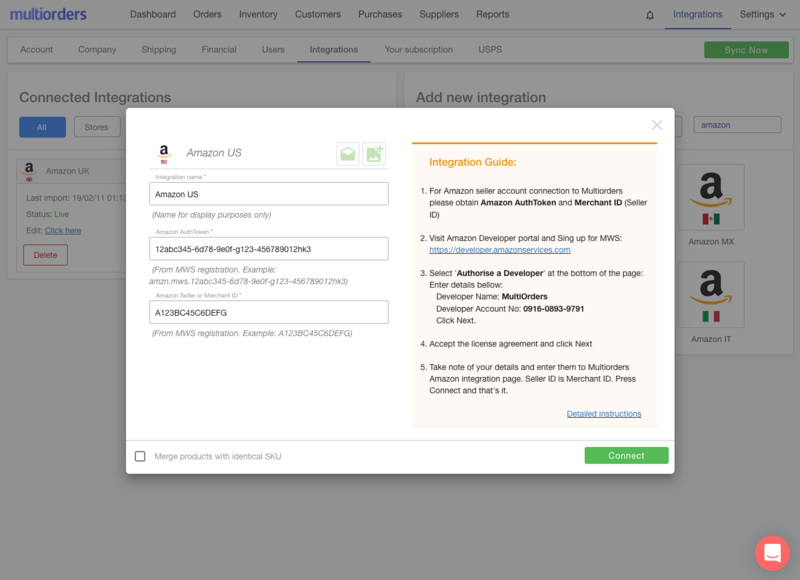 You will be redirected back to Multiorders with working integration. The product import may take up to 10 minutes. If you forgot to check the “Merge products with identical SKU” box, then you can do it manually in the inventory section. That is it. 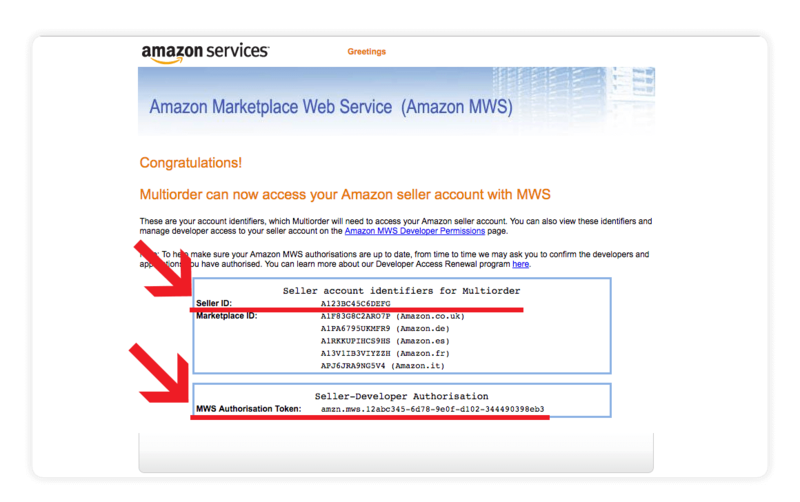 Your Shopify and Amazon will synchronise automatically from now on and you can start using them to their full potential.